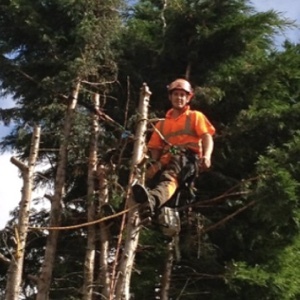 Stuart Larter has been climbing trees since he was knee high. After completing a degree in Art and Graphic Design at St Martin's College of Art, Stuart spent 10 years in the creative arts industry in London. However, his love of the countryside and lack of trees on the city horizon brought him home to rural Lincolnshire where he rekindled his love of trees and qualified as a tree surgeon. 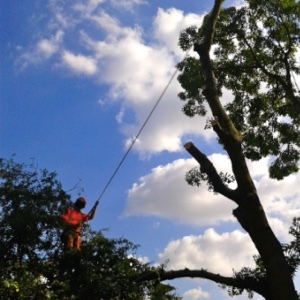 After several years working for tree surgery and landscaping companies, Stuart set up his own business in 2013 offering tree and garden services in Lincolnshire. 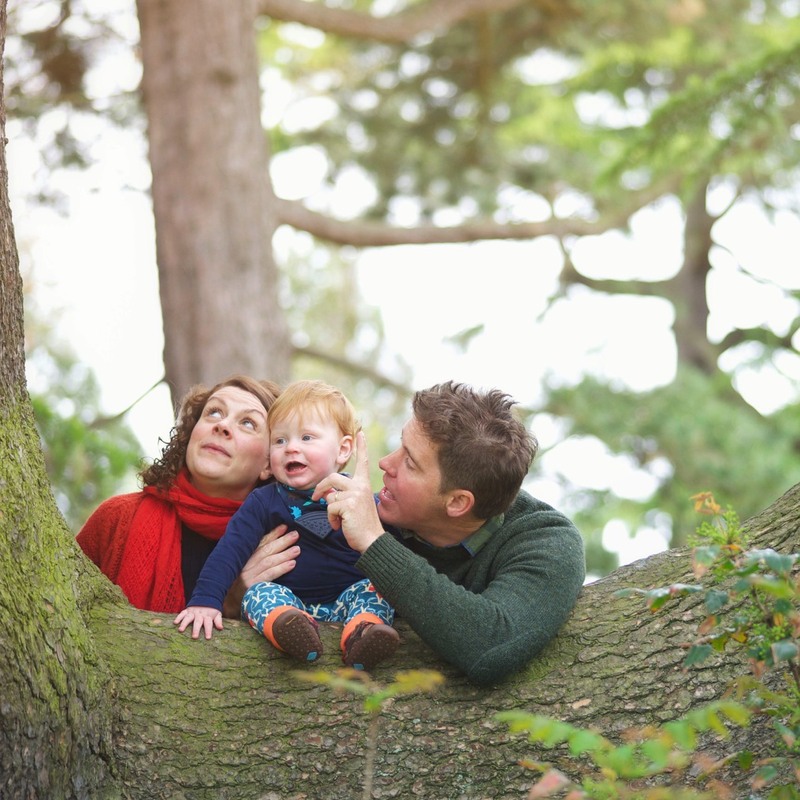 A family relocation resulted in a sale of the business and the start of a new Wiltshire based venture; 'Evolve Tree & Garden Services'. Stuart is passionate about sustainable living and combining this love with his creative side, spends much of his spare time milling wood for various artistic projects. Many of the trees he and his team have felled have been crafted by Stuart into beautiful pieces of work including hand crafted furniture and kitchenware. Several of these items can be purchased and commissions are taken, often using the very wood felled from your land. Call Stuart on 07563 645043 for a free quote on work that you would like undertaking. Based in Tisbury and covering a 25 mile radius of SP3 6LN, but willing to travel further afield. Experienced, trained and insured you can be assured of a professional service.